Bernie was born and raised in the Flint area. He was a graduate from Bentley High School with Honors. He attended Michigan State University and then Wayne State University Mortuary Science School. 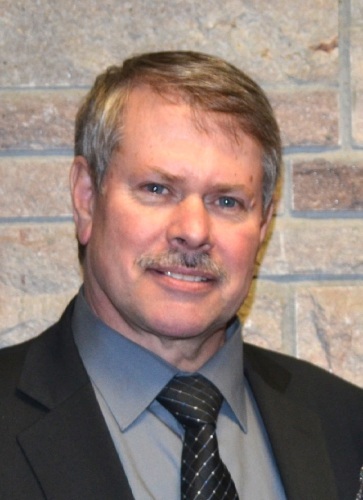 Most of his career has been in the Flint area and recently was General Manager for 16 years for funeral homes in Montrose, Clio, Birch Run and Saginaw Twp. In 2018, Bernie will have been a licensed funeral director for 40 years and is experienced in all phases of funeral service. He has served many families from a variety of religious and ethnic backgrounds. Bernie is a licensed Preneed Insurance Agent, Notary Public, member of Michigan Funeral Directors Association, District #7, National Funeral Directors Association, Rotary and Knights of Columbus. Bernie married Cathy in 1981. They have a daughter and son-in-law, Katrina and Joey; 2 grandchildren: Mylee and Wyatt; and Tyler, who is like a grandson. Bernie enjoys spending time with family, camping and being with friends. Douglas Misiuk is a 1969 graduate of the Wisconsin Institute of Mortuary Science, Milwaukee. He is a licensed Funeral Director. In 1974, Douglas and his wife Shirley became the owners of the Morse Chapel established in 1939 and renamed it The Misiuk Funeral Home. Douglas Misiuk was the president of the Michigan Funeral Directors Association District #7 in I988-1989. He had been elected 3 times by his peers at the State Convention. He served for 5 years as the District Director of District #7. In April of 2016 at the State Convention, Doug was elected Recording Secretary of The Michigan Funeral Directors Association. The Recording Secretary post is the association's entry level officer position and generally ascends to the presidency in three years after serving in the additional offices of vice president-treasurer and president-elect. Doug would be President for 2019. 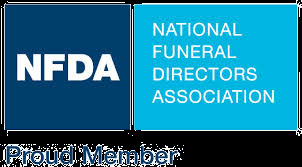 Doug is also a proud member of the National Funeral Directors Association. Doug has been asked for the 3rd. year in a row to be a student mentor at Wayne State University Mortuary School, Detroit. 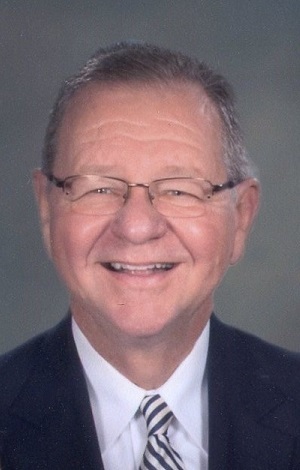 He is very active in serving the community where he resides and was the Past President of the Chesaning Rotary Club 1983-1984, a Paul Harris Fellow and is still an active member. He is a Member of the Knights of Columbus, St. Christopher Council #2943. He was the April 2011 Knight of the Month. Douglas Misiuk, was the past vice president of the Chesaning Chamber of Commerce. He was an emcee for the Chesaning Showboat for over 25 years. For 20 years, he has been a firefighter on the Chesaning Fire Department and is still an active member of the Chesaning Fire Department Third Alarm. Doug was honored at the Michigan Funeral Directors Convention in the Spring of 2010 for being a licensed funeral director for 40 years. Doug and his son Christopher coordinated and donated their time to Chesaning Township in the exhumation and re-burial of those whose graves were in jeopardy on the riverbank. Doug coordinated with Chesaning Township the erection of a Memorial Marker in front of the Wildwood Cemetery Mausoleum naming those inside the mausoleum. Doug was honored at the Michigan Funeral Directors Convention in 2015 for donating his time and hearse to move unclaimed remains from the Wayne County morgue to a cemetery for a dignified burial for those poor souls. (Over 170 unclaimed people were moved). Many other funeral directors helped. Doug was singled out for coming the farthest distance, and helping many times. 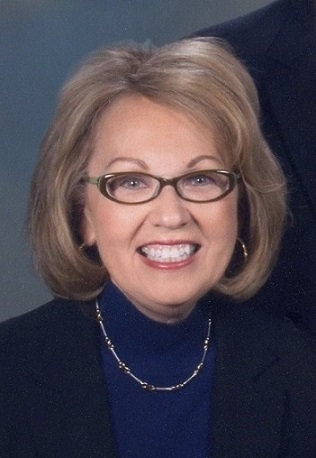 Shirley Misiuk is a Pre-Arrangement Specialist and Special Programs Coordinator for the Misiuk Funeral Home. Shirley graduated from the nationally respected Academy of Advance Funeral Planning at the Outlook Group, Inc. She also has completed numerous seminars and workshops pertaining to understanding and assisting the bereaved. She is a Special Programs Coordinator for Misiuk Funeral Home. Shirley has been active in all facets of the business. Co-Owner with her husband Douglas Misiuk, they have worked hard to offer the best services for the families they serve since 1974. They have achieved the highest grade of professionalism and are continuously researching new ways of offering high quality service to fit the needs of their community. Their home is connected to their funeral home to give the community better service. Shirley has been an active volunteer in the Chesaning community. 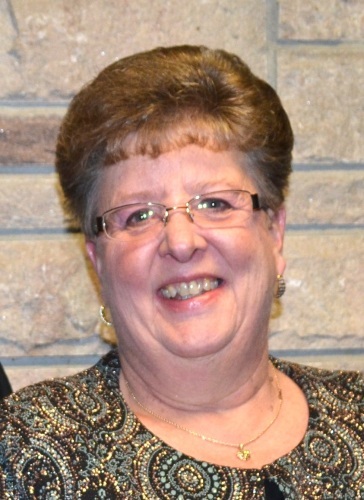 She was Chesaning Showboat Decorating Committee Chairman from 2012 to 2013. The 2013 Showboat was decorated by Shirley and her committee. Shirley took a leadership role in the 2012 Showboat Decorating Committee Pig Roast Fund Raiser. She also volunteer's to help decorate Santa's Village at Christmas. You can contact Shirley Misiuk to discover the benefits of our Pre-Planning Service. A 2001 graduate of Chesaning High School, Christopher Misiuk did his pre-mortuary classes at Michigan State University. He is Graduate of Worsham College of Mortuary Science in Chicago, Class of March 2005. Through his studies and by working together with his family, Christopher has acquired the necessary experience and knowledge to serve his community in the role of a Licensed Funeral Director. Christopher’s hometown is Chesaning, where he is well known and where he is sensitive and aware of the needs of his community. He is a member of the Chesaning Knights of Columbus Saint Christopher Council #2943. 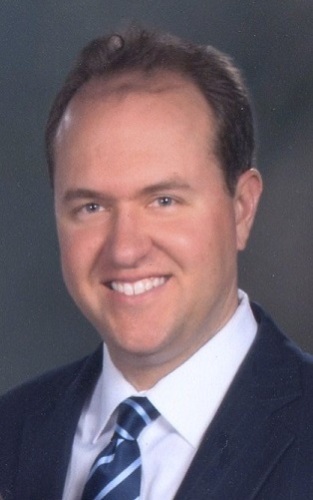 He is also a member of the Michigan Funeral Directors Association Young Funeral Directors Committee and a member of the Michigan Embalmers Society. He is a greeter at Our Lady of Perpetual Help Catholic Church, Chesaning. He is the past president of the Michigan Funeral Directors Association, District #7. Chris married Bethany Andres of Maple Grove on August 9, 2013. They bought a home in Chesaning. Cathy was born and raised in Davison and has one brother. She and Bernie were married in 1981. She has worked for ELGA Credit Union in Flint where she was a teller and collection manager. When she started her family, she began watching children and eventually became a licensed in-home daycare operator. She later worked for Speedway in Davison. Cathy has many years of bookkeeping experience. Bernie and Cathy have a daughter and son-in-law, Katrina and Joey, and 2 grandchildren, Mylee and Wyatt, and Tyler who is like a grandson. Dan has over 40 years experience as a licensed Funeral Director. His grandparents founded Kribs Funeral Home in Corunna in 1934 and Dan was raised in the funeral home environment. He is a great asset to the funeral home.